Great addition if you get this verified and running! Woah, nice!! I've thought about doing the same but didn't find the time. I will try to test, the RS485 are already lying on my desk. I just started a thread on using sensors without a radio. So this really caught my attention. 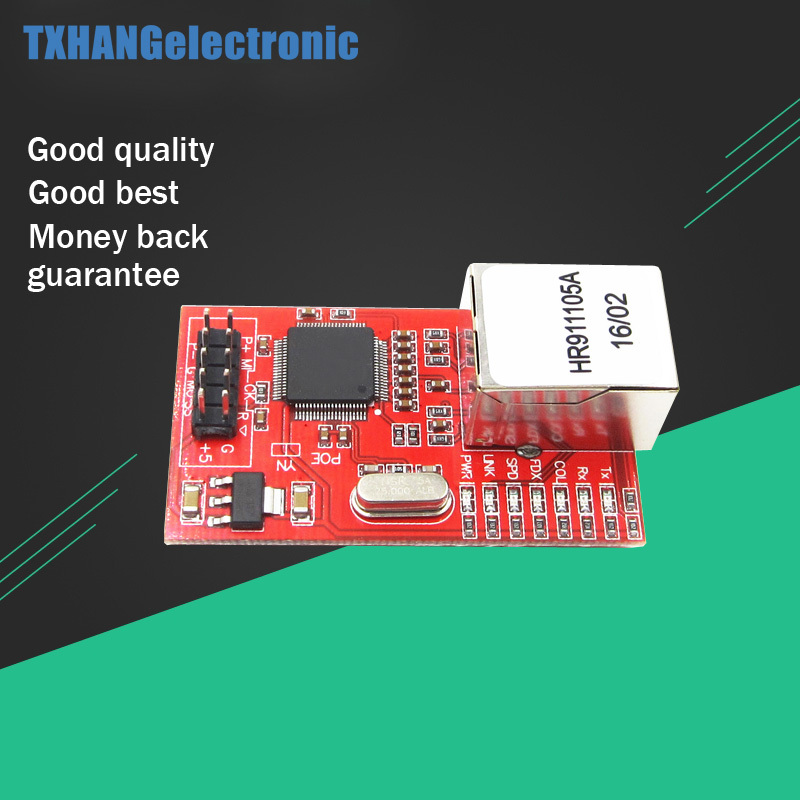 Would it be possible to modify it to use the USB Serial interface for arduinos that have it? @shabba I am not quite understood what exactly you want to do with USB. You can use arduino nano without any problems at all. All you have to do just to make sure to disconnect your RS485 bus from RX pin during the time when you will upload your sketch/firmware. Also it is possible to use this class without any converters at all. See attached simple schematics on github page. Regarding USB - you can attach an RS485-USB adapter to this bus as well too. So it is an universal solution for a serial communication between many arduinos via serial port. Please note about possibility to connect this bus to RPi directly. ICSC lib include the library for RPi too. Also, it's better to disable DEBUG option in mysensors config file to avoid additional traffic on the serial bus. @LeoDesigner Sorry for not being clear. I was looking to connect my Arduino Mega (has about a dozen sensors and relays connected to it) to my existing RPi2 sensors serial gateway (using a UNO). I was hoping I could use a second USB/Serial port on the RPi2 to receive messages from the Mega. It may be a starting point for you. You can adopt this part of the ICSC library to your RPi2 setup. Finally I am received my RS485 modules. To test this I ordered a few of these..
Hope they are the correct model. They are the same as yours - based on MAX485. However, it is possible to run a simple TTL signal level bus on a short distances. But I've still haven't received my RS485 modules... Do you have time to run a small test? I've used the AltSerial library for RS485 communication so we can cope with dual serial ports on the serial gateway. This library requires using pins documented in sketch. Actually, it's easy to test RS485 transport without a RS485 converters - just use a simple schematics I have been talking before. It's untested support for SoftwareSerial option for library. With AltSerial we will be forced to use only a documented pins. Anyway - I am glad to contribute a bit to great mysensors community. Speed is one of the reasons why I have decided to use hardware serial. But we should be flexible and universal as much as we can. I had been thinking also to add support for over the wire firmware update. As you have done with wireless. With a new bootloader? Using external flash+DualOptiBoot it should work already. How to use SoftwareSerial Library?